Please find below all the articles from July 2014. 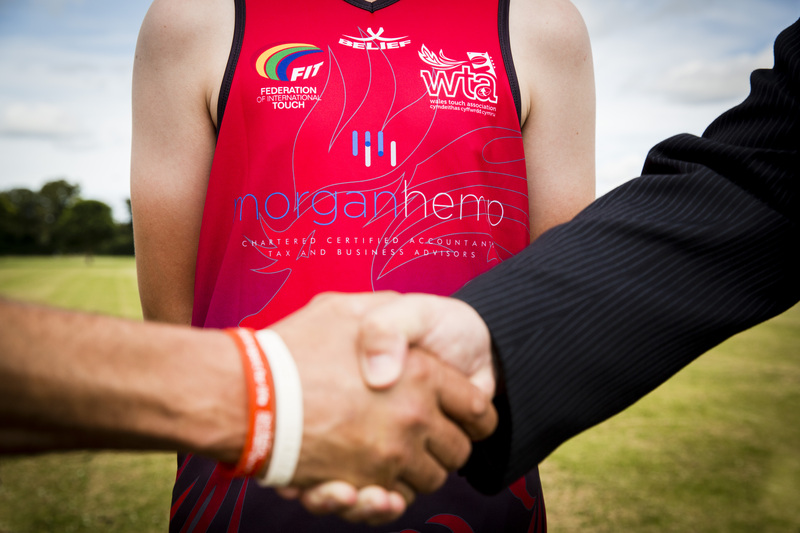 Morgan Hemp has shown its backing for youth sport in Wales by sponsoring the Welsh national team at the first ever European Junior Touch Rugby Championships. Morgan Hemp will now feature on the shirts of the Wales junior squad as they take on eight teams from across Europe at the Championships held in Swansea this summer. Have you received a scary letter from HMRC lately? Perhaps all HMRC letters are scary, but this latest nudge-letter really takes the biscuit. If most of your income is taxed under PAYE (Pay As You Earn) you may soon receive a reconciliation of the income tax you have paid compared to the amount that was due to be paid for 2013/14. This calculation arrives on a form P800, which should be checked very carefully for errors and omissions. If mistakes are missed they can be carried forward for several years, resulting in escalating amounts of tax over or under-paid. Do you sell digital services such as: music or software downloads, e-books or online videos? If so, do you know where your customers are, and whether they are businesses or individuals? As an employer you may have received an RTI penalty warning letter accusing you of not submitting all of the RTI returns required for 2013/14. However, that letter may be incorrect. HMRC has admitted that its computer has churned out inappropriate penalty warning letters to employers who have submitted employer payment summaries (EPS) during 2013/14. If you have submitted all the required RTI returns for the tax year you can ignore the warning letter, as a penalty will not be charged.